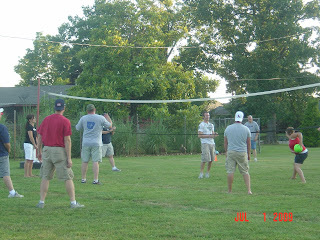 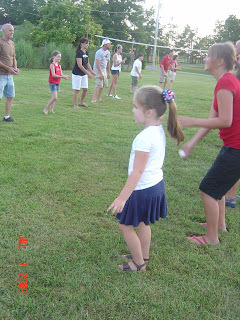 July 4th is always fun...we have a church fellowship time the Wednesday before...lots of food, volleyball, egg toss, balloon toss and of course fireworks. 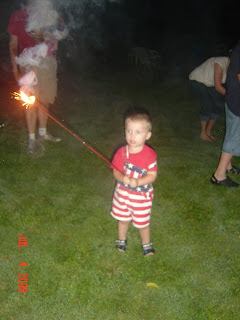 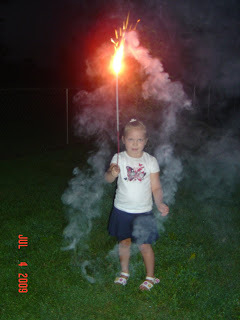 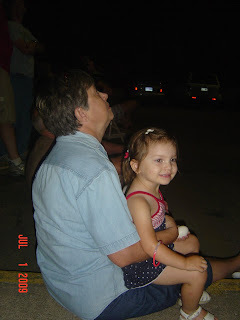 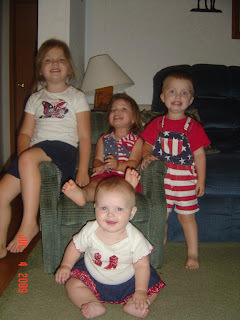 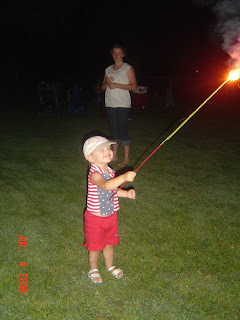 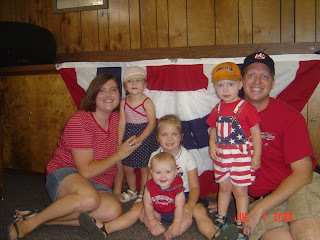 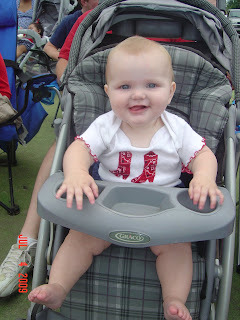 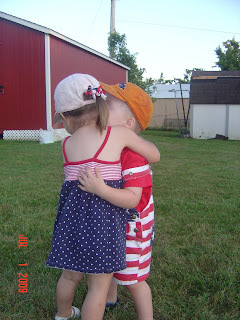 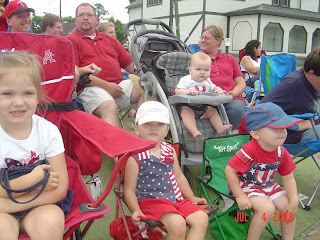 Then on the 4th, we went to the Springdale parade and then that night hung out with the Chamlees to do sparklers and watch some more fireworks. 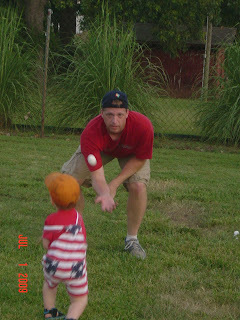 Nolan tossing Daddy and egg...that silly egg didn't break until after the fireworks! 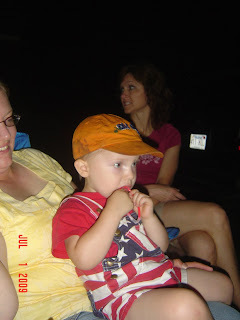 Nolan enjoying the fireworks...he kept asking for more!